Sadly, I'll be adding Bill Cunningham's photo to my Day of the Dead altar this year. The New York Times has the details here. The above photo of Bill was taken by a friend on September 10, 2012. Bill has his holy trinity of accoutrements: blue French workman's jacket, bike and camera.With those three simple things, he documented the personal styles and fashion of New York City people and showed the world how powerful and fabulous it is to share yourself by dressing creatively and expressively. He loved his "peacocks" and that love can be felt in every one of his photos. 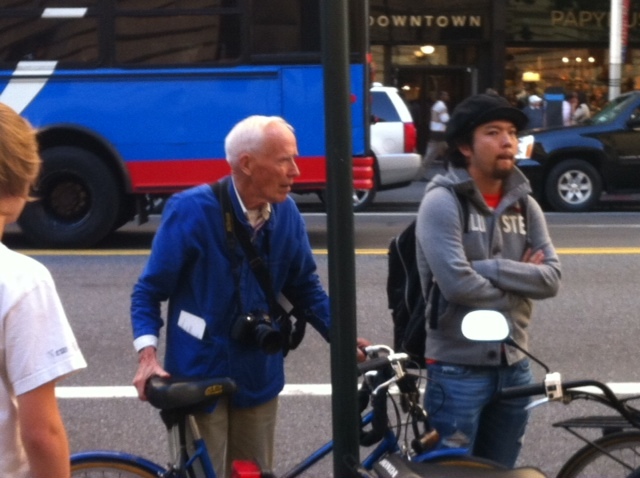 In the 2011 documentary Bill Cunningham New York, I was moved by the kindness and honesty of the man. I wrote about it here. In the film Bill says, "Everyone has taste, but they don’t have the daring to be creative" and "It’s as true today as it ever was, he who seeks beauty will find it." My friend Debra pondered that and commented on BV: "So it's about creativity, and seeking, and beauty...all with meaning. I'll continue to think about this because I think it's profound. 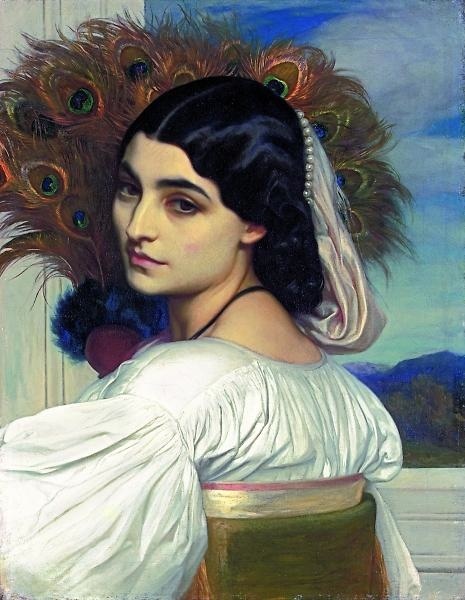 Seeking beauty in our own adornment is an act of courage, even rebellion!" Isn't that a wonderful thing to think about? Goodbye Bill, I'll miss seeing the pizazz of personal style through your lens.